What would you recommend to anglers fishing in Paihia? 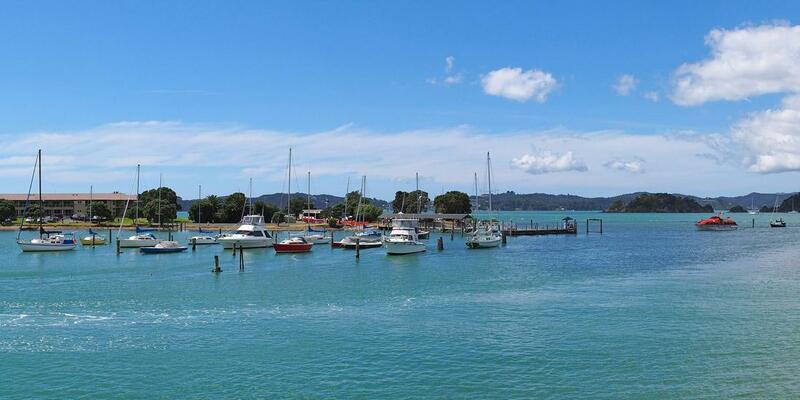 What would you recommend to anglers fishing in Paihia for the first time? Derek used his knowledge of the area and his expertise for us to achieve our goal of catching a nice sized fish , as well as a few others. I would recommend Derek to any angler coming to Paihia for the first time. Yes! But with the right fishing boat and right fishing captain! I would highly recommend earl Grey II of captain steve butler as he would not have made today's trip and would have cancelled the trip. As his main concern is the welfare of customers.he is a cool guy and he never let us down... always have fish in and on are plates!!! Hard to anticipate the weather on your own. Best to leave to the fishing experts. A day that may seen "bad" to you might be the "best" day to fish. Happy Fishing! Get out with Derek on Big Fish charters and have a go. You won't be disappointed!!! Good fun but so many others fishing means less fish around so go deepr and go bigger. Check out the Kingfish! Amazing fishing. If you have time to fish for 3 or 4 days head north and fish for Broadbill. Stunning fun! Book a charter with Matt and lisa , at Anonymous Fishing. Be in for a great day. Contact Derek at Big Fish Charters and have a chat, he knows his stuff and is so accomodating.